Runners tend to spend a fair amount of time thinking about – and worrying about – their legs and feet. Which, when you consider the mechanics of the sports, makes a lot of sense. After all, each step you take puts an enormous amount of stress on the joints that make up your legs. And this stress isn’t only present during your runs. Remember, you’re up and moving and walking around for hours every day completely independent of the time that you spend working out. Unfortunately, many runners tend to forget about an important self-care and injury prevention resource: the podiatrist. What is a podiatrist? How can you find one that works for you? What should you know before your first visit? Although they operate under a unique title, podiatrists are doctors and surgeons who specialize in the diagnosis and treatment of the feet, ankle and related structures. In order to qualify and begin work in the field, podiatrists must complete a total of seven years of schooling – including 4 years of podiatric medical school followed by three years of residency training in a hospital. Occasionally, podiatrists can go on to get further training and experience. Put simply, then, podiatrists are highly qualified medical professionals who focus the treatment of the feet. Which is pretty important for runners. But, why? What makes podiatrists such a valuable resource for the endurance athlete? As mentioned, your feet undergo an incredible amount of punishment each time you head out for a run. Specifically, the impact forces on your feet can range from four to seven times your body weight with each step. To put that in perspective, your poor feet could be repeatedly met with forces exceeded 1000lbs over and over again when you’re working out. But the stress doesn’t stop at blunt forces on your feet. The structures in your feet and ankles that work together to propel you forward and keep you stable as you move are incredibly complex machines with dozens of working parts. Every step you take, those relatively small bones, muscles and connective tissue are challenged to handle your entire body weight. Clearly, the risk of injury to your lower extremities is fairly high. The care and advice of a qualified podiatrist can help to avoid and overcome any of these potential problems frequently faced by runners. In addition to surgery and other more obvious forms of treatment, podiatrists are capable of recommending or even designing effective insoles. While store-bought models may work for some problems, these generic insoles might not help in your individual situation. As a runner, though, you probably experience all sorts of aches and pains on a regular basis. The question, then, is this: when should you actually visit a podiatrist? Any time you deal with pain in your feet, ankles or lower legs for more than a few days after your workout, you should see a doctor about the injury. But, of course, this is more of a guideline than a rule. Sharp pains that come on suddenly while your running are also a reason to consult a professional. Similarly, you should visit a podiatrist if you regularly experience pain when you put weight on your feet. Essentially, any persistent pain or discomfort in your lower extremities is a reason to make an appointment with a podiatrist. Once you’ve decided that you could benefit from a podiatrist’s specialized knowledge and skill, the next step is choosing which one to see. As with any medical or healthcare professional, it’s important to make sure that your podiatrist is properly trained and qualified. The two primary certifying agencies for the field of podiatry are the American Board of Foot and Ankle Surgery and the American Board of Podiatric Medicine. Thankfully, there are multiple tools online that allow you to check the qualifies of podiatrists, in addition to reading reviews written by previous or current patients. It’s also worth noting that, like other doctors, podiatrist can specialize even further. 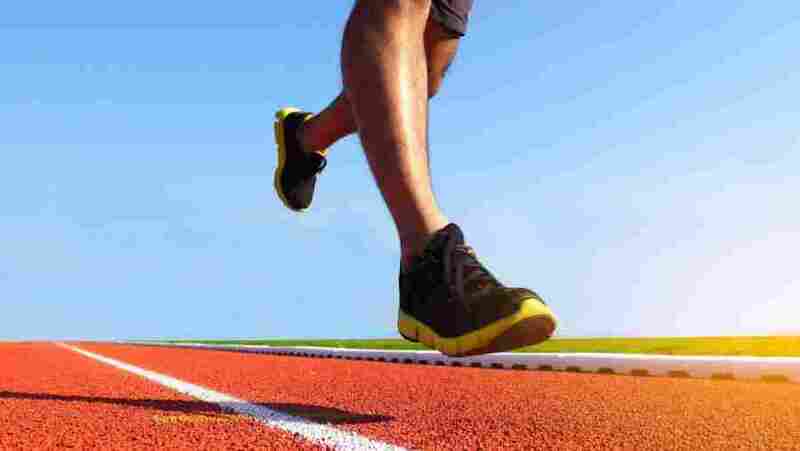 Of particular interest to runners and other athletes would be a podiatrist who focuses their practice on the treatment of sports injuries. Very often, these doctors are runners themselves so they will be in a unique position to understand your challenges and concerns. The exact process for visiting a podiatrist may vary depending on your area and health insurance, however. In some cases, you may need to see your general practitioner to receive a referral before you can see a podiatrist. While this may seem like an extra, somewhat frustrating step, a visit to your GP can actually help a lot in the process. For one thing, your doctor may be able to help with the situation and spare you any further visits. But if a visit to a podiatrist is called for, your doctor likely has an existing professional relationship with one that they can confidently recommend. Now that you’ve picked your podiatrist and made an appointment, how can you prepare for your visit? 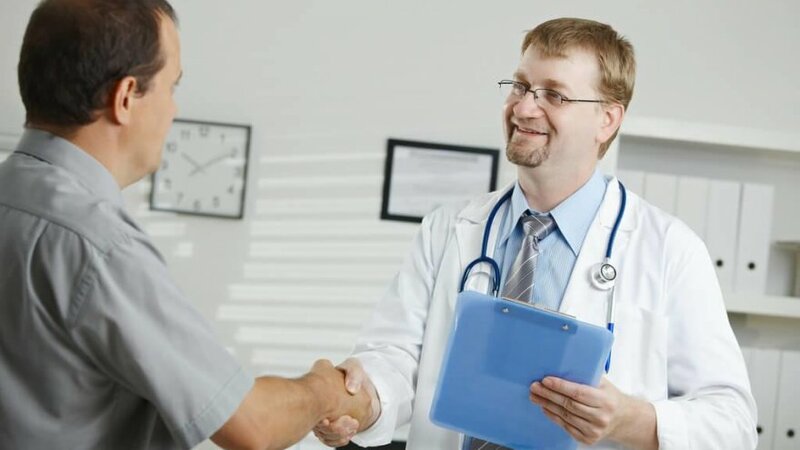 Regardless of what type of doctor you’re going to see, it’s generally considered good practice to write down a list of your symptoms, concerns and questions before heading to the appointment.